Last year, we made these really cute Leaf Angels and I never got around to sharing them on the blog. We turned them in to magnets last year, but this year I thought they would make a cute banner for our Thanksgiving Mantel. 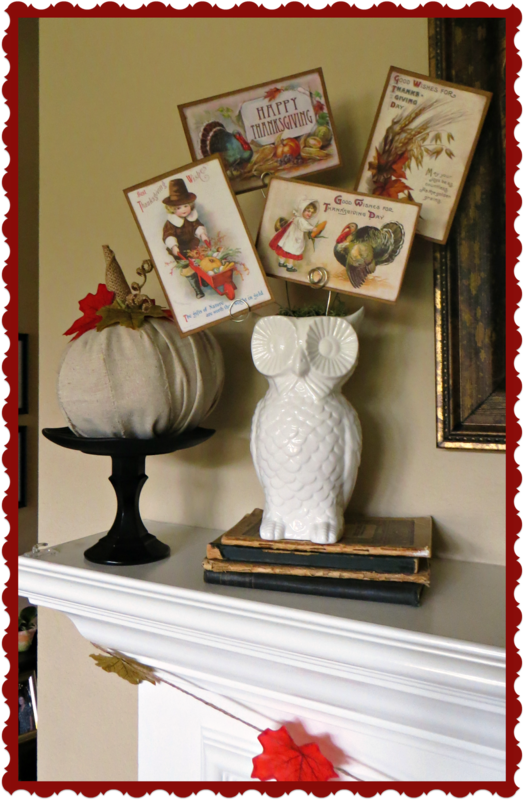 They are so easy to make with silk leaves, faux acorns from Hobby Lobby and a twine bow. The leaves and angel are hot glued on to twine and that's it! 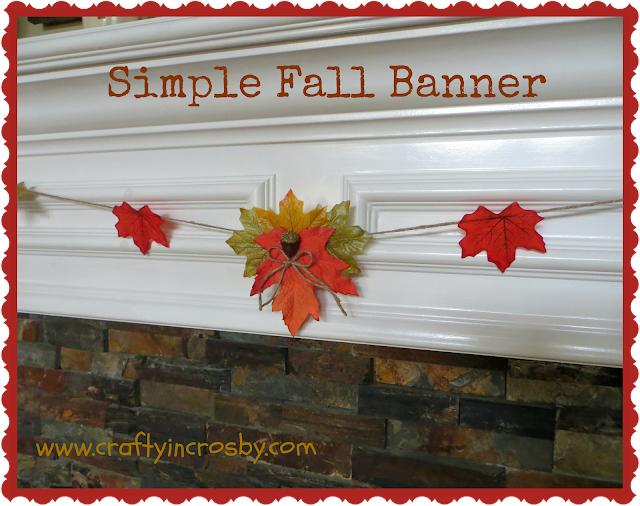 Super easy and looks so pretty against the white mantel. 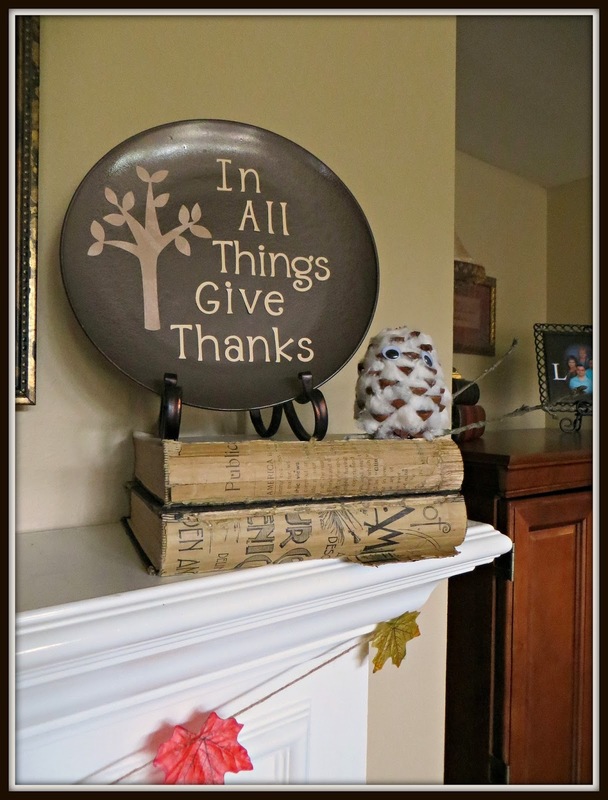 We found the white owl vase at Michael's on clearance for $3.00 !! With the addition of some wire photo holders and vintage Thanksgiving postcards, it is the perfect addition to this year's mantel. Look at Ty's adorable snow owl that he made at Sunday School. It looks so cute next to the plate from last year. 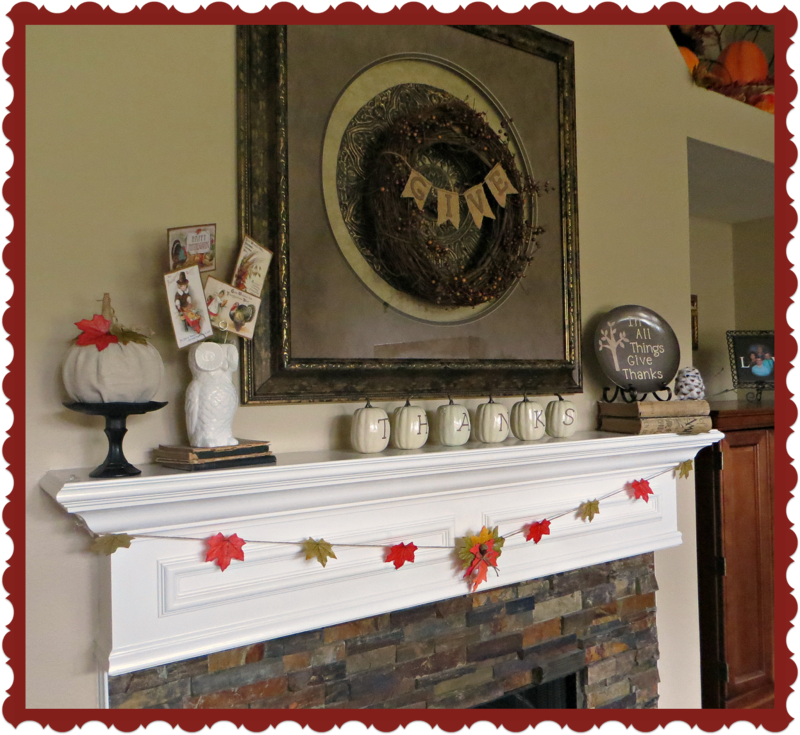 We are wishing for some fall weather to go along with our Fall Mantel out here in Crosby. Is it cold where you are? Send some our way, will ya! How wonderful to be able to save the owls! 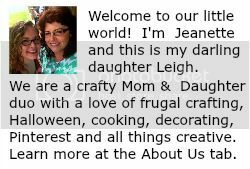 You have to email me a picture - jeanette@craftyincrosby.com I would love to see them. We have owls in our neighborhood too. The snow owl is just a pine cone with fiberfill stuffed in between the layers and 2 googly eyes hot glued on. Then glue the pine cone on to a little branch. The kids made them in Sunday School and I think it is adorable. Would love to see yours too! Thanks for dropping in! You did a great job with your mantle. Thanks so much for sharing with Wednesday's Adorned Link Party. Have a great Thanksgiving.